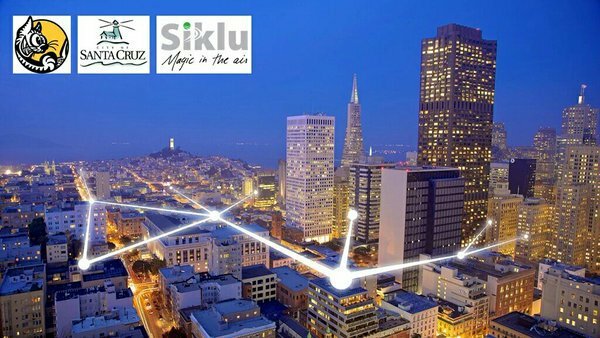 Santa Cruz, California — June 28, 2016 – Today, Siklu Communication, Cruzio Internet and the City of Santa Cruz will turn on gigabit speeds in the community, completing a first-of-its-kind broadband network deployment in record time. 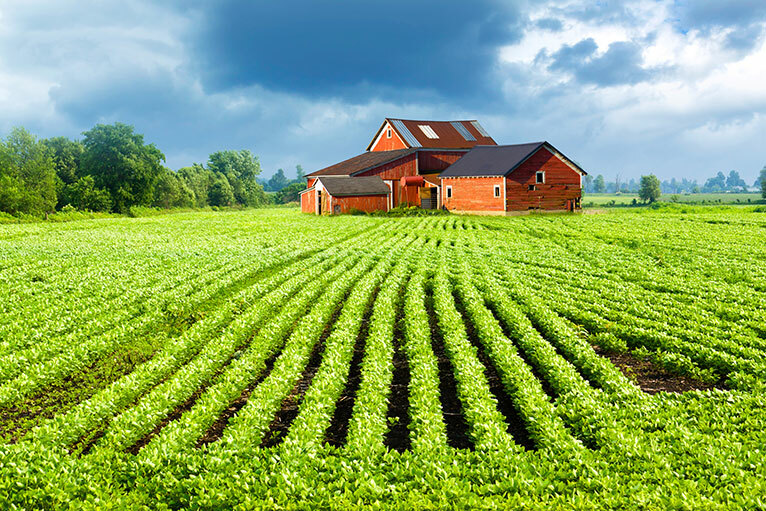 Just three months after announcing the project, the partners used millimeter wave (mmWave) wireless technology to connect customers to existing fiber. This project represents the next frontier in the gigabit race where ultra-high speed and reliable bandwidth networks can connect customers within weeks, not years, of project announcements. Serving 8,000 homes and businesses throughout Santa Cruz, the partnership brings gigabit Internet speeds to local residents, businesses and community sites. With the project now operational, community anchor institutions can get gigabit service quickly and inexpensively, serving as a national example of how hybrid fiber-wireless networks can be a disruptive model for providing Gigabit-to-the-Home. The Santa Cruz network brings gigabit service to Louden Nelson Community Center, the Civic Auditorium, the Tannery Arts Lofts affordable housing and City Hall, among other business and residential sites. The Santa Cruz network uses Siklu mmWave radios that attach to the existing Cruzio fiber. 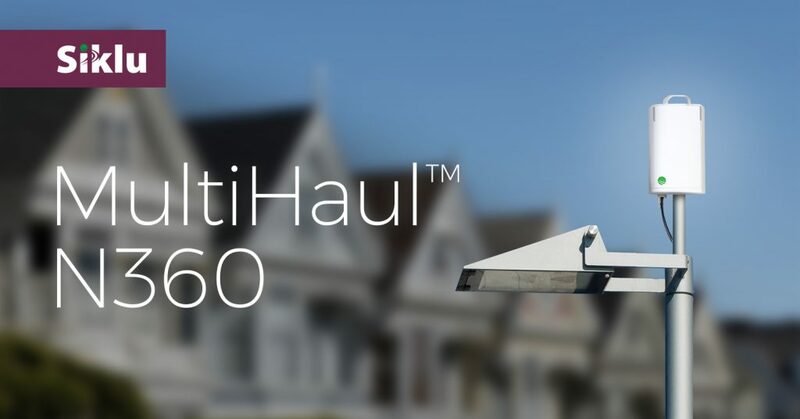 The speed of deployment is largely the result of the ease of installation of these radios, which can attach to building facades, rooftops and poles to create a network that is able to reach all forms of residential and business buildings. The network installation allows the wireless fiber connection to bridge barriers that otherwise make the last mile of deployment the most expensive of any traditional fiber rollout.